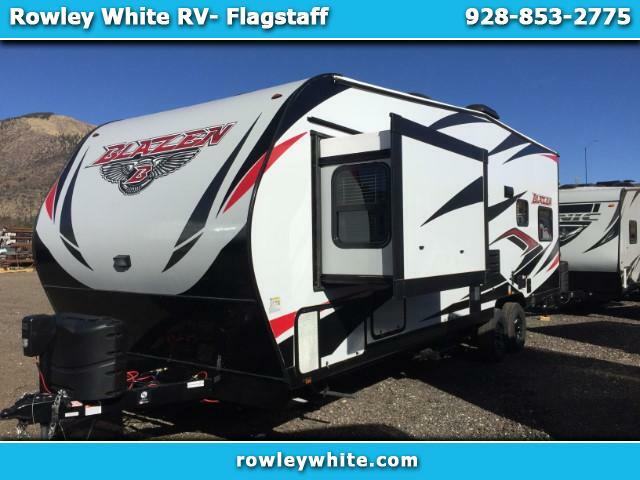 2019 Pacific Coachworks Blaze’n 25FS, with Bedroom Slide! There is 6 feet of cargo area to the first cabinet and 13 feet on the other side! and much, much more! Must see to appreciate! Open Monday – Friday 8:30 - 5, Saturday 9-3 and other times by appointment.